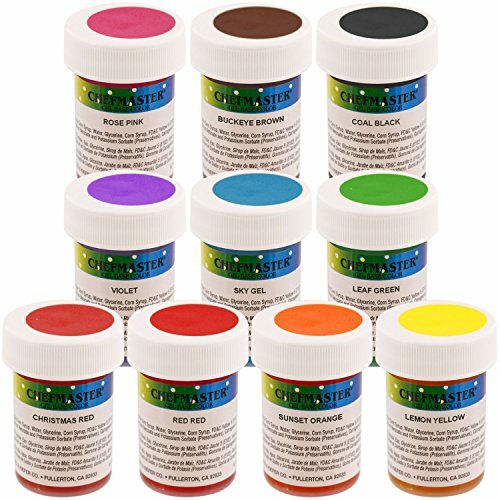 Chefmaster by US Cake Supply 1-Ounce Gel Base Food Color Senior Kit - 10 Colors by U.S. Cake Supply at Seasons Cafe Bakery. MPN: 43217-49356. Hurry! Limited time offer. Offer valid only while supplies last.